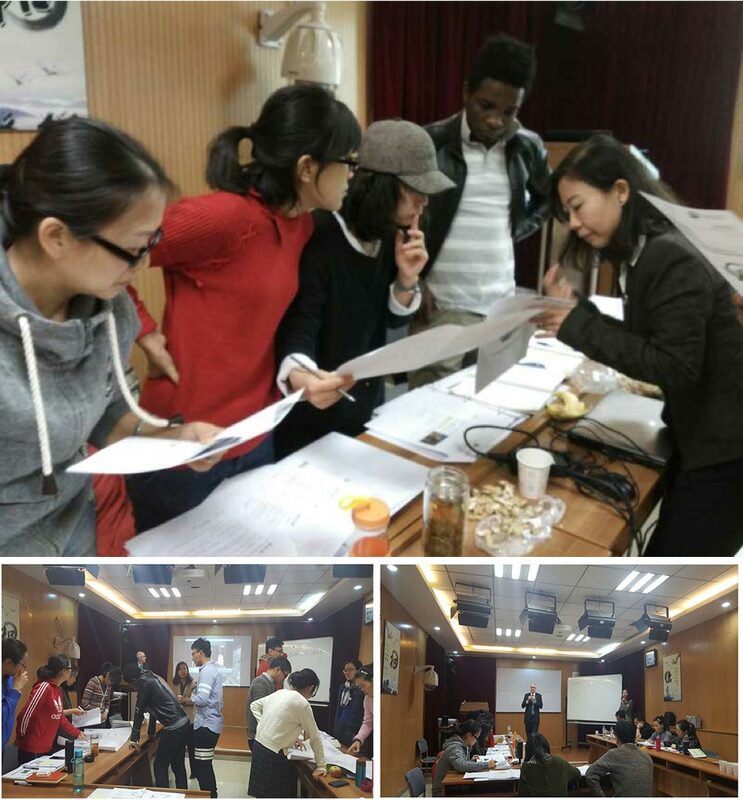 Train the Trainer Sessions at Beijing (Peking) University Take Off! GPM China successfully delivered the second of the three agreed train the trainer sessions in January. With this series, GPM China expects the promotion of GPM® and PRISM® across China to experience a growth period due to the strength of the institutions who have made commitments. The most renowned university in China, Beijing University (Peking University) committed to sending professors to learn the GPM framework and then initiate their own courses. On the first session the Dean of the department of Peking University HSBC Business School Center for Green Economy attended and certified as a GPM-b® together with fellow faculty from the department. Besides Peking University, China University of Mining and Technology and Beijing University of Technology professors have taken part and committed to send additional faculty. Several additional stakeholders from the government participated at different points of to evaluate the program and see what other Government functions could be fit to implement GPM standards into their units. In 2016, a national guideline on environmental improvements was approved with the Chinese government focused on improving environmental protection and restoration to ensure a greener, more sustainable development, according to the new guideline for environmental protection during the 13th Five-Year Plan period (2016-2020). GPM’s mission is to make the world a better place one project at a time, and the efforts of GPM China are essential to our ability to do this. Our contribution to the Paris Agreement and commitment to Sustainable Development Goal #13, Climate action, have been strengthened with Beijing University taking the baton and running with it.